Or should I say Bonjour par France! I really don’t like to be late. It’s a trait that I’ve inherited from my mother, who in turn inherited it from her father. To us crazy time keepers, arriving anywhere any less than 10 minutes before required means we’re late. Fashionably late is a completely foreign concept to me. This is how we ended up at the Rosslare Euro port a full three hours before the ferry was scheduled to leave. 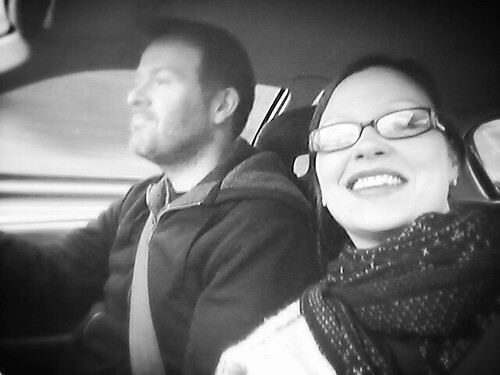 On a cloudy Tuesday morning (following a number of teary goodbyes) we packed up our car and set off on the first leg of our French adventure, the five-hour drive from Belfast to Rosslare. Mere minutes into the drive the skies opened up and the rain accompanied us for the entire drive, which really helped to solidify our decision to leave the cold, wet and windy shores on the UK for, if not greener, hopefully drier and sunnier climes. After five hours of driving in the pouring rain we arrived at the Rosslare ferry terminal some three hours early. My philosophy is that I would rather be hours early rather than one minute late so this suited me just fine. Surprisingly we weren’t the only over eager travellers though and we joined the queue of cars and caravans ready for the Celtic Link check-in to open. When we started planning this trip we decided that we would leave Chester and spend some time in Belfast before heading to France, which meant that we would be taking the ferry from Ireland to France. No problem, right? Wrong. Some time after making this decision and setting the plan in motion we realized that most of the ferry companies that go between Ireland and France don’t in fact travel over the winter months. Quelle domage! 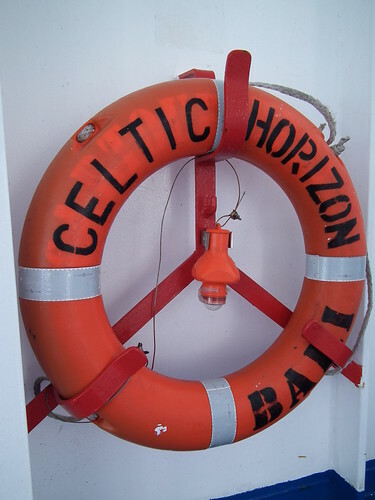 Celtic Link Ferries to the rescue! 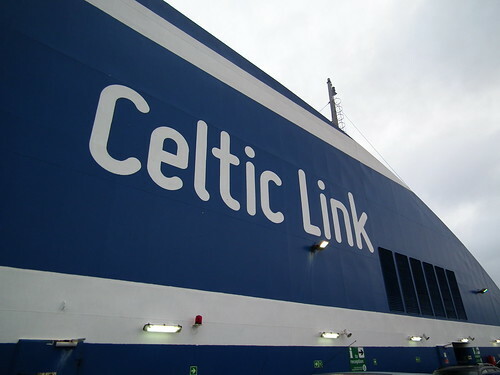 After some research we found a small Irish run ferry company called Celtic Link which runs ferries between Rosslare in County Wexford to Cherbourg, France, and the best part? They are the only Irish ferry company that runs over the winter. Problem solved! Our ferry was scheduled to leave Rosslare at 9:30pm and arrive in Cherbourg at 3:30pm the next day. Yup, you read that right, the ferry trip was 17 hours long (accounting for the hour time change from the UK to mainland Europe). 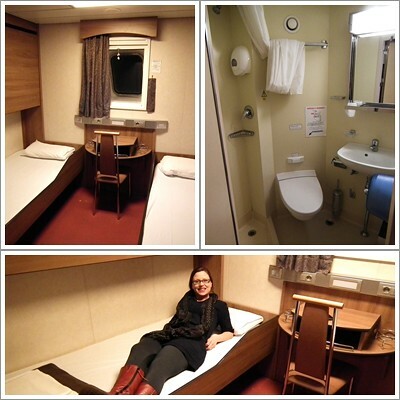 Thank goodness for the cabin we had booked. 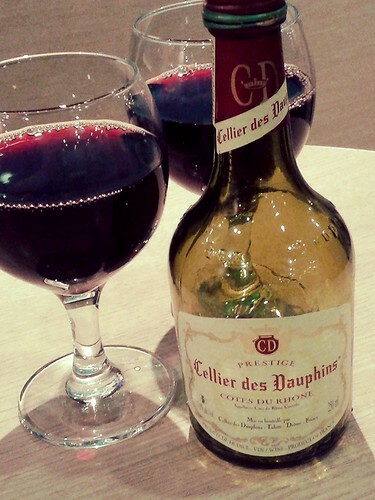 After getting on board and finding our cabin we headed for a walk about, inevitably ending up at the bar for a celebratory bouteille de vin rouge. Not a bad way to start our grand French adventure. Some 18 hours later, following a fitful night’s sleep, we arrived on French soil, ready for la grande aventure to begin.